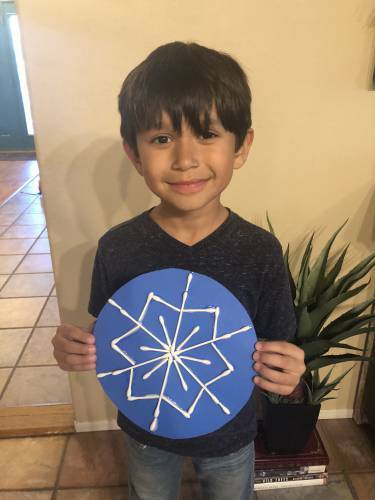 Here’s one of our favorite winter STEAM projects that combines math and art – creating symmetrical snowflakes! 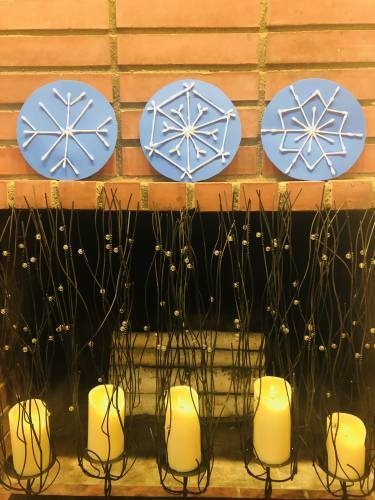 Use Q-tips to create symmetrical shapes that result in beautiful snowflakes. 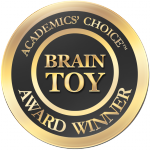 There are so many possibilities, and a whole class can create them with no two alike. Young kids will enjoy this, but don’t underestimate the value of doing this with teens – they can create some amazing designs! 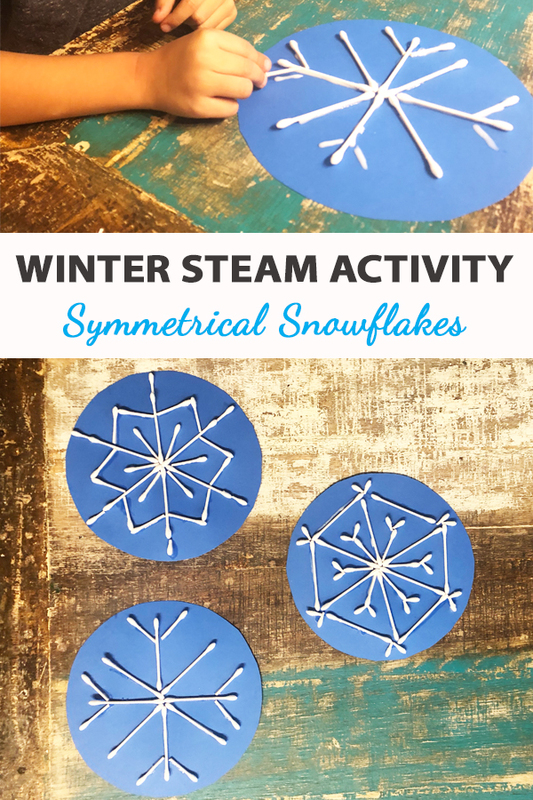 This snowflake craft is a great addition to any math lessons on symmetry, patterns, and would be a fun addition to a unit on snowflakes or winter! This simple winter STEAM project was found in our Arctic Discovery Box but can be easily created at home. 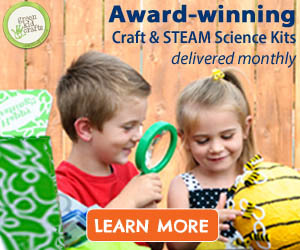 Get your Green Kid Crafts Box here! Start by gathering your supplies. 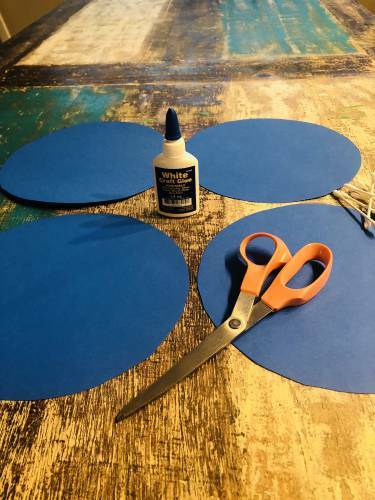 Cut circles out of the blue construction paper. Next, design your snowflake. You can break or cut your Q-tips into various sizes to give your snowflake a more intricate design. My kids really enjoyed figuring our their designs and patterns! 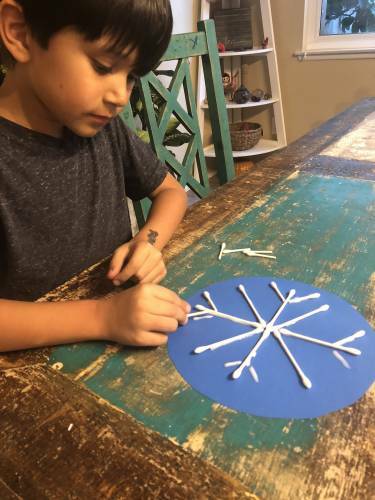 Once your snowflake is mapped out, begin gluing your Q-tips onto the paper. 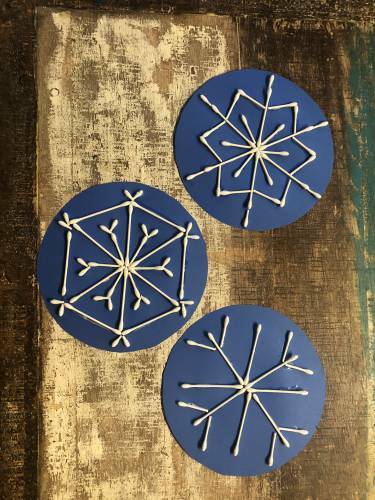 After everything is dried, you are ready to display your snowflakes! We displayed ours on our mantle. You can also punch a hole in the edge and hang it up with a string.